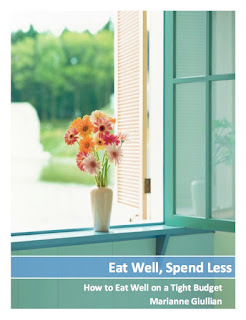 Spendwise Moms: Mimi's Cafe - Buy one get one free! Mimi's Cafe - Buy one get one free! 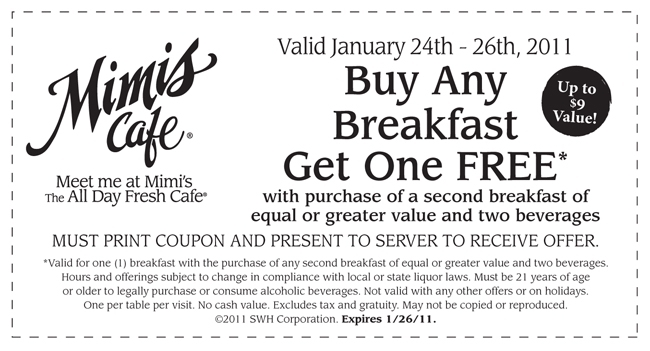 Through today, Wednesday Jan. 26, you can stop by Mimi's cafe with this coupon and get a free breakfast with purchase of another breakfast and two drinks.